Trinity College Dublin is Ireland’s top-ranked university and DUBC has an ambitious training programme at the forefront of Irish rowing. 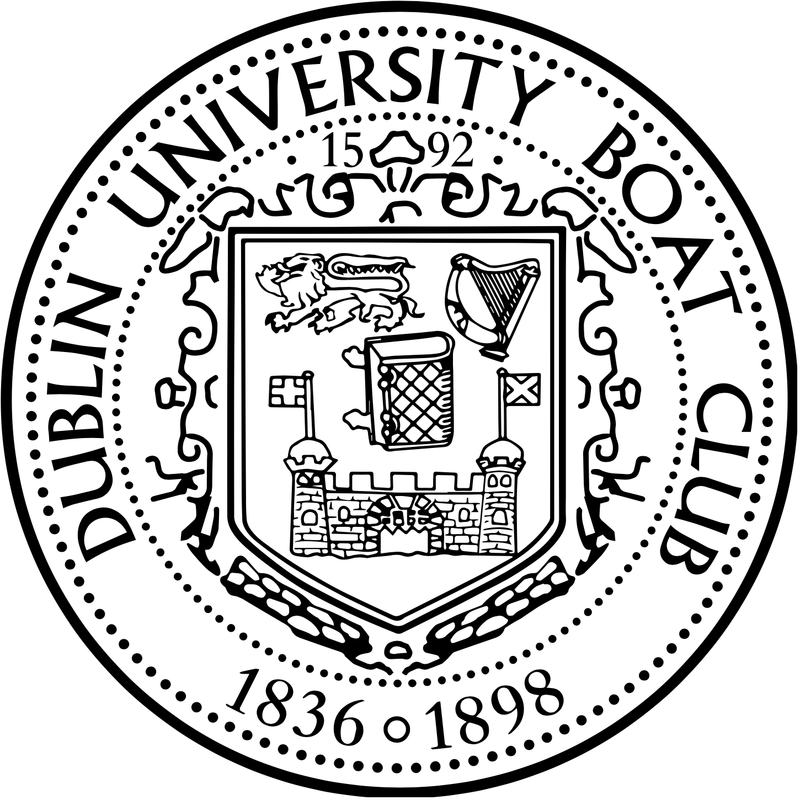 Membership of DUBC is limited only to current students of Trinity, maintaining DUBC’s status as a true university club. Incoming juniors who may have competed at club or school level are particularly welcome to join our squad through our senior or senior development training programmes. These training programmes are designed around the academic timetable at Trinity and are overseen by full-time, professional coaching staff. Full access to private, high-performance strength and conditioning facilities are provided on campus in the Trinity Sport Centre, alongside DUBC’s extensive fleet of small and large boats based out of our Islandbridge and Blessington boathouses. DUBC fields crews at every major Irish regatta and provides opportunity for international competition in the UK and USA. The Head of the Charles, Henley Royal Regatta, London Head of the River and the London Metropolitan Regatta feature in the senior racing calendar. 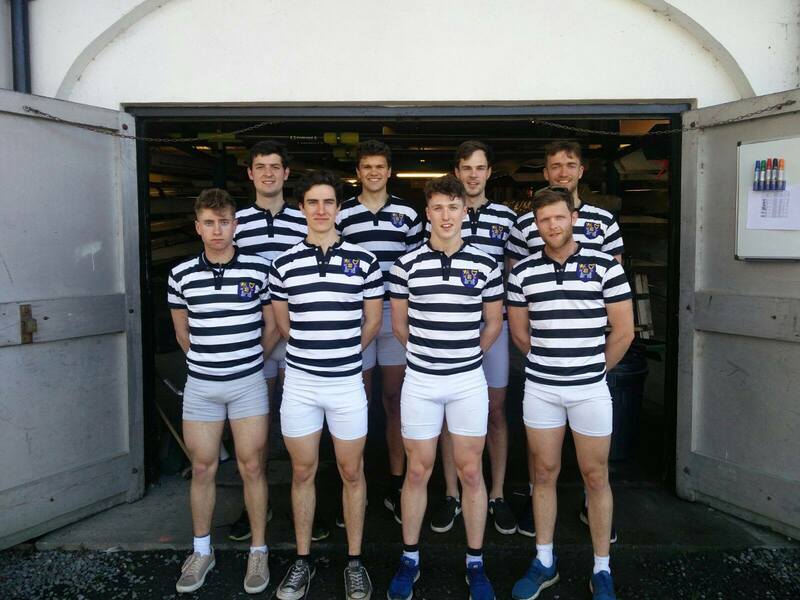 DUBC annually contests the Gannon Cup and University Boat Race with UCD and Queen’s University Belfast respectively. Senior rowing at DUBC facilitates a high level of training and competition, while offering a busy social calendar. Boat Ball is enjoyed annually with our sister club DULBC, and Christmas Commons marks the end of the Michaelmas Term. During the Hilary and Trinity Terms our boathouse plays host to various social events, most notably the Trial VIII’s supper in February and Trinity Regatta in May.